Welcome to Ukraine: Race Horizon Park 2016 in Kyiv « News.Kyiv.Me. We are glad to invite you to see the three-day international road race — Race Horizon Park — in the capital of Ukraine on May, 27–29 2016. 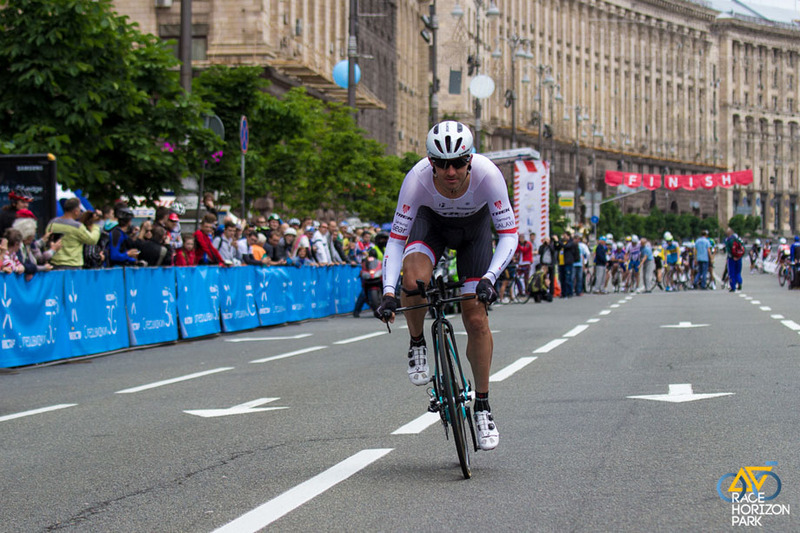 Today it is the most ambitious international cycling race not only in Kyiv but in Ukraine. Race Horizon Park has a category status 1.2 in the UCI calendar from 2011. Participants of Race Horizon Park were teams from many countries: Germany, Italy, Czech Republic, Greece, Hungary, Austria, Poland, Bulgaria, Romania, Moldova, Belarus, Slovakia, Turkey, Serbia, Denmark, USA, Israel, Latvia, Azerbaijan, Kazakhstan, Georgia. The organizer of the race is the Cycling Federation of Ukraine with the partnership of Ministry for Education and Science, Ministry Youth and Sports of Ukraine and others. 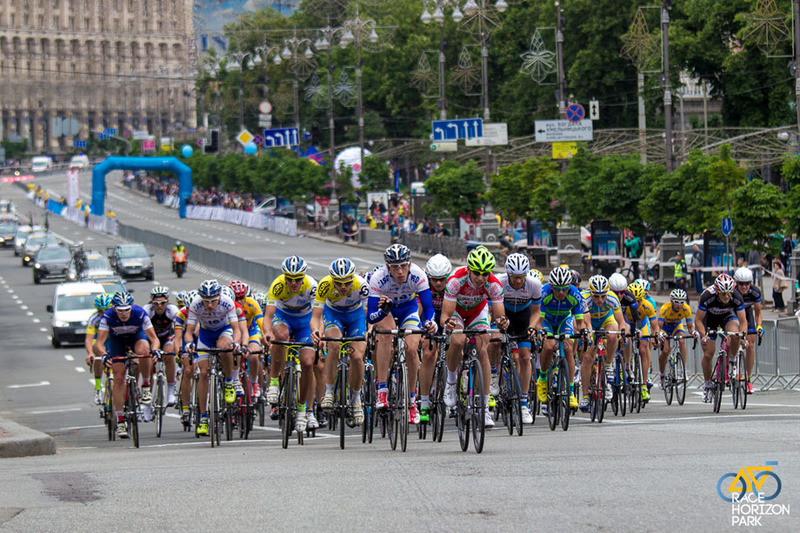 The race allows to revive the traditions of Ukrainian cycling, opens new sport stars such as well-known Sergei Gonchar, Andrey Grivko, Yaroslav Popovych, Anna Solovey, Yana Belomoina and others.